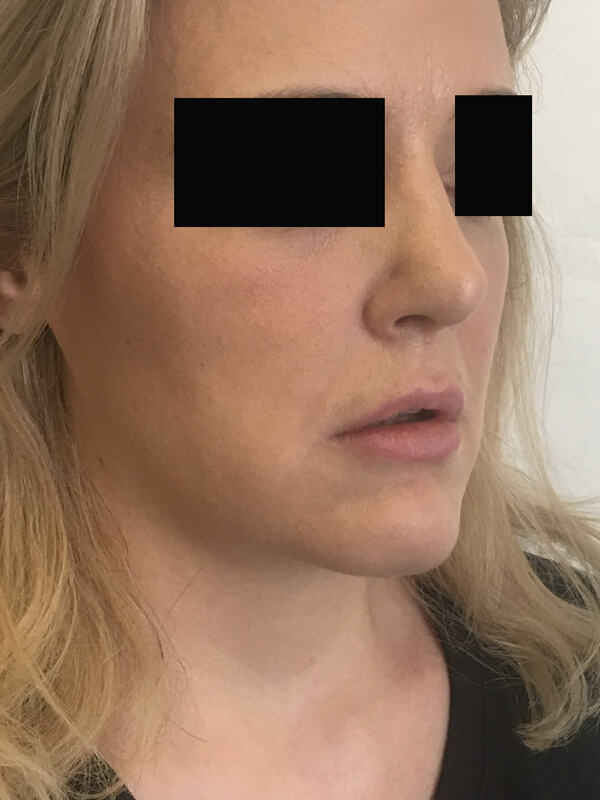 What is face fat grafting useful for? 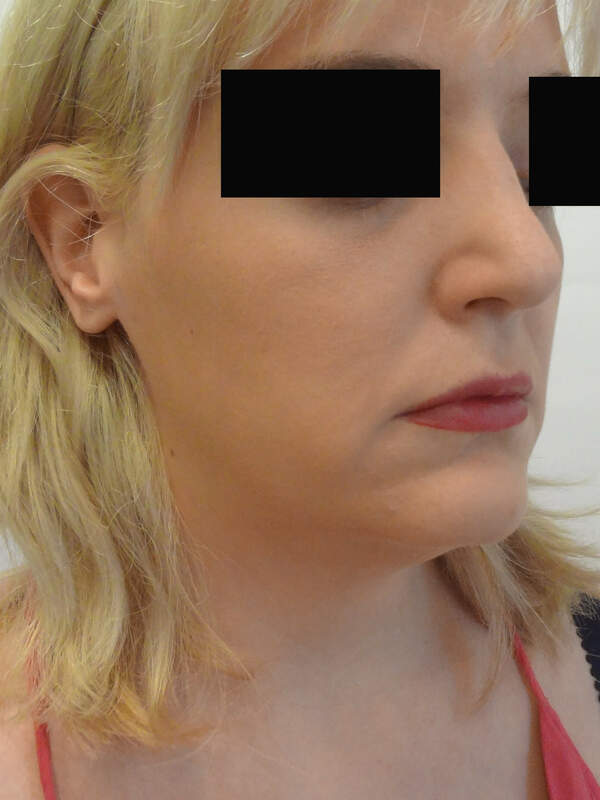 Fat grafting of the face is a way of replacing volume loss due to ageing, excessive removal during surgery or post-trauma. 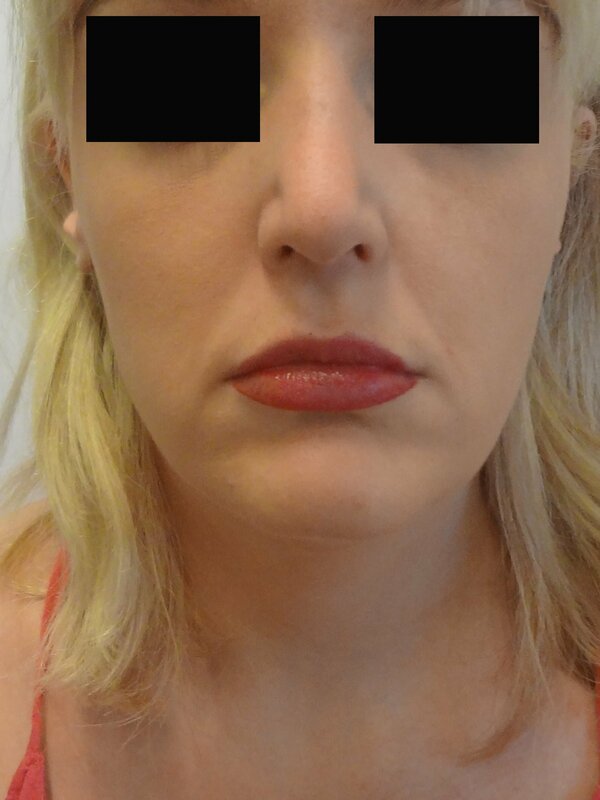 It can be harvested from any site there is fat, and not much is needed to achieve good results (only a few mls in most areas). 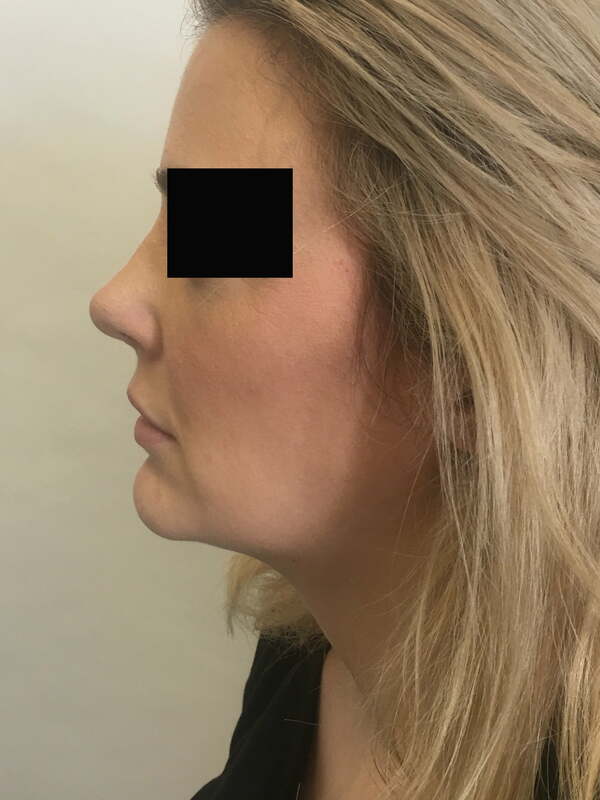 It is a useful alternative to fillers which are not permanent, whereas the fat that remains and takes is permanent provided a stable weight is maintained. 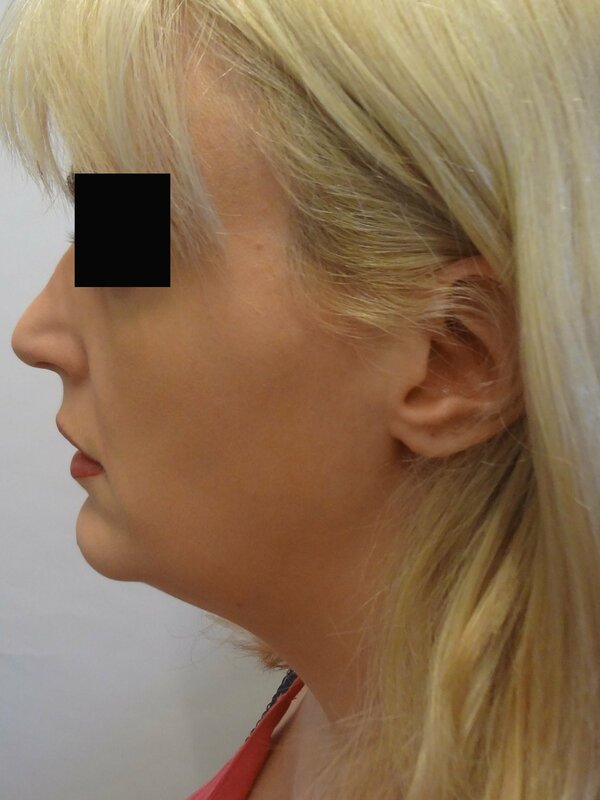 It is cost effective in conjunction with other surgery, such as fat grafting of the breast, facelifting or other procedures. 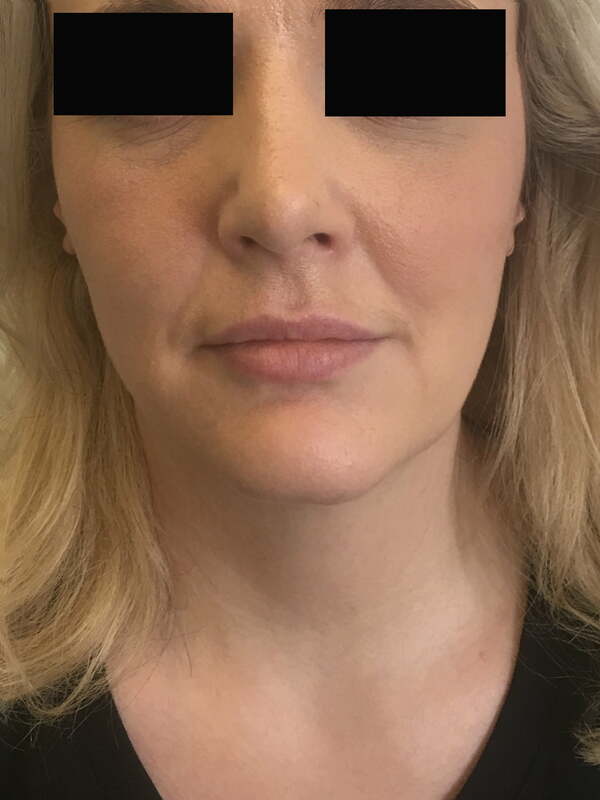 As a stand alone procedure, it is an expensive alternative to fillers, which although not permanent, can be done in the rooms without the need for day surgery.